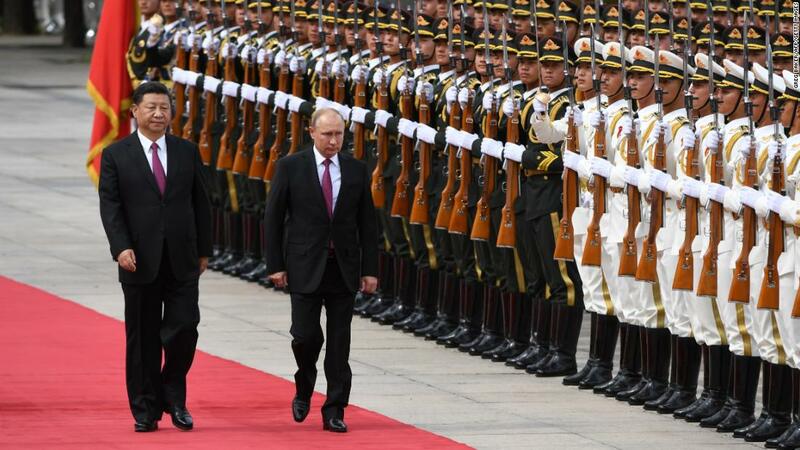 (CNN) Russian President Vladimir Putin arrived in China for a state visit Friday, his third trip in just over one year as Beijing and Moscow look to promote their special relationship. Maria Repnikova, assistant professor in global communication at Georgia State University, told CNN that, while the two countries were undoubtedly growing closer, there is also an element of global propaganda at play. “Both countries really use their relationship to showcase … there is an alternative to the American hegemony and they’ve been doing that for a while even before Trump,” she said. Putin last visited the country in September 2017 when he attended the BRICS summit in Xiamen, an annual meeting of the leaders of Brazil, Russia, India, China and South Africa. This time he is in China for three days, starting with a state visit in Beijing on Friday before heading to Qingdao for the Chinese-led Shanghai Cooperation Organization (SCO) summit, according to state media TASS. Putin has been effusive in his praise for President Xi, most recently in an exclusive interview on Chinese state television. Putin told state broadcaster CCTV he had “never had such a relationship” with another foreign leader. “President Xi is the only state leader who has celebrated my birthday with me … we just had some vodka together and carved some sausage,” he said. The Russian strongman also said he was keen to try Qingdao cuisine during his time in China. “I love seafood and beer, though I try not to drink a lot. However, I would like to try it and will certainly do that,” he said. The two leaders are expected to further cement their bond in the stands of an ice hockey match when they watch junior teams compete in Tianjin on Friday, TASS said. Bobo Lo, a China Russia relations expert and author of “A Wary Embrace,” said both Putin and Xi have separate reasons for wanting to portray their already close relationship as even warmer than it is. 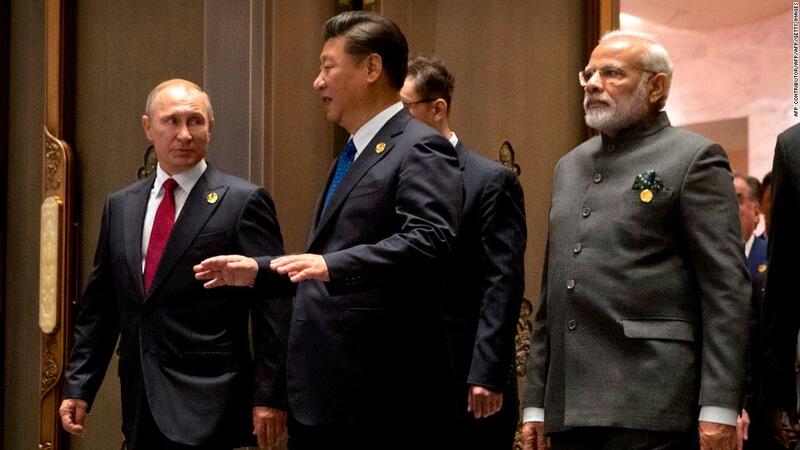 From Saturday, Putin and Xi will be joined by other world leaders from around the region at the SCO summit, including Indian Prime Minister Narendra Modi and Pakistani Prime Minister Shahid Abbasi. On the agenda will be a range of regional issues including counter-terrorism and China’s massive Belt and Road infrastructure plan. Xi and Putin are also likely to discuss their neighbor in common: North Korea, with leader Kim Jong Un set to meet with US President Donald Trump on Tuesday for a history-making summit. As of 2016, almost one in five imports to Russia came from China, far above any other country, while its southern neighbor also bought almost 10% of Russia’s exports, worth about $28 billion. In comparison, China is currently locked in lengthy negotiations with the United States over the trade deficit while Washington increases pressure on its South China Sea claims, cooling previously cordial relations. Richard McGregor, senior fellow at Sydney’s Lowy Institute, told CNN both Moscow and Beijing had worked hard to build their relationship. “It didn’t happen overnight — it certainly gained momentum when Obama was President, when they both wanted to push back against the United States, Russia in particular because of sanctions against Moscow,” he said. Despite their shared Communist history, there was a huge amount of mistrust between the two countries from the 1950s until recent years, McGregor said. But now ties had grown stronger under Putin, according to McGregor, who added there was also a strategic nature to the Russia China partnership, joining together to push back against the United States and Europe in their respective spheres of influence. 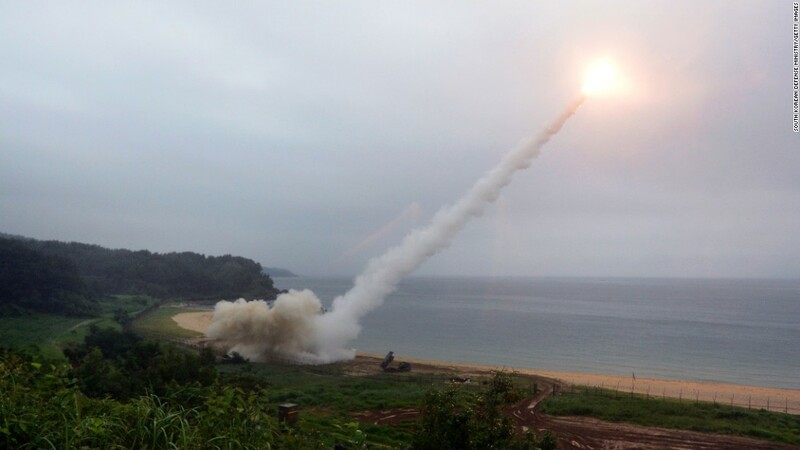 “Russia has passively supported China around its claims in the South China Sea, similarly Beijing never has a critical word about the Russian annexation of Crimea,” he said. Earlier in 2018, when Russia was facing international condemnation for its widely-reported role in the poisoning of a former spy and his daughter in the United Kingdom, China refused to join in. Beijing’s top military brass has hinted at even closer cooperation between the two countries. During a Moscow visit in April, China’s Defense Minister Gen. Wei Fenghe said he had come to “support” Russia against the US. 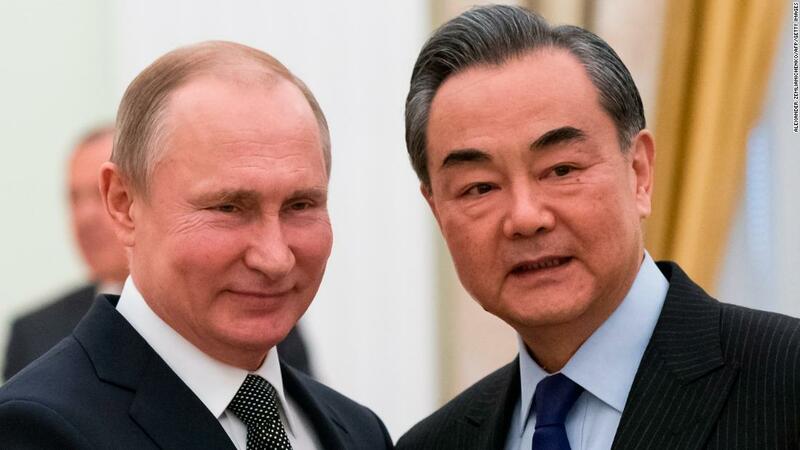 “The Chinese side has come (to Moscow) to show Americans the close ties between the armed forces of China and Russia,” Wei said.